Thunderbird is an open-source offering from Mozilla—the company behind the beloved open-source browser Firefox. 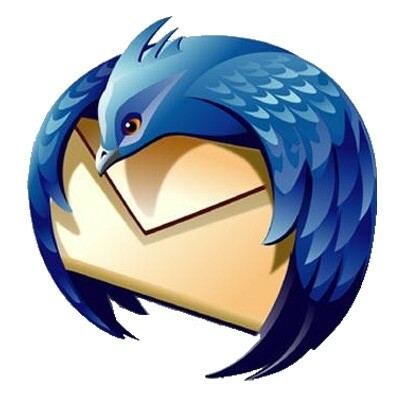 Thunderbird is a solid email application that sports the same extensibility of its code-sibling Firefox. Many readers voted for not just Thunderbird but Thunderbird with the addition of Lightning, a Thunderbird extension that adds scheduling and task management functionality to Thunderbird. If you're interested in using Thunderbird you'll definitely want to check out our guide to making Thunderbird your ultimate online/offline messaging hub, and you may also want to consider packing Thunderbird Portable away on your thumb drive for anywhere-access to your email.